Planning permission for a new visitor centre at West Norwood Cemetery has been granted. Harrison Design Development, as Lead Consultant, have been working closely with architects Donald Insall Associates and Lambeth Council to prepare the planning applications. The existing cemetery lodge building will be remodelled and extended to create the new visitor centre. The visitor new centre will provide flexible exhibition, gallery, meeting rooms and events space. 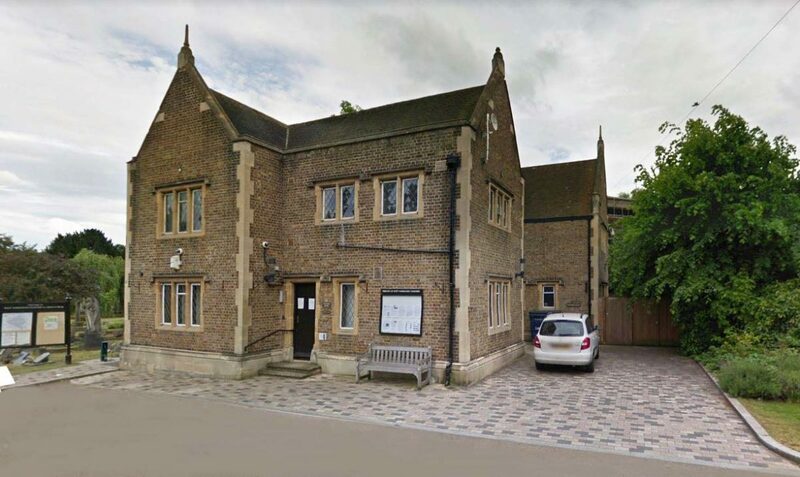 Lambeth Councils Bereavement Services will be relocated to the first floor of the lodge building. External circulation and display spaces will also be created. One of London’s Magnificent Seven, West Norwood cemetery is on the Register of Parks and Gardens Grade II* and lies within a Conservation Area, the cemetery contains over 65 Listed Buildings, Monuments and Mausoleum. The cemetery is also designated as Grade I Site of Importance for Nature Conservation in the Lambeth Biodiversity Action Plan.